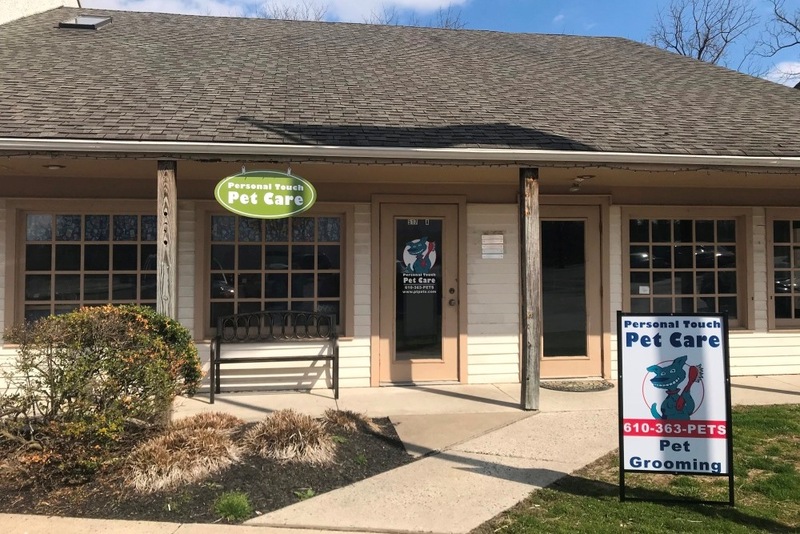 At Personal Touch..... where we too, love your pet much! 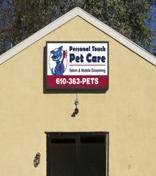 Personal Touch Pet Care Inc., has been a family owned and operated business since 1998. 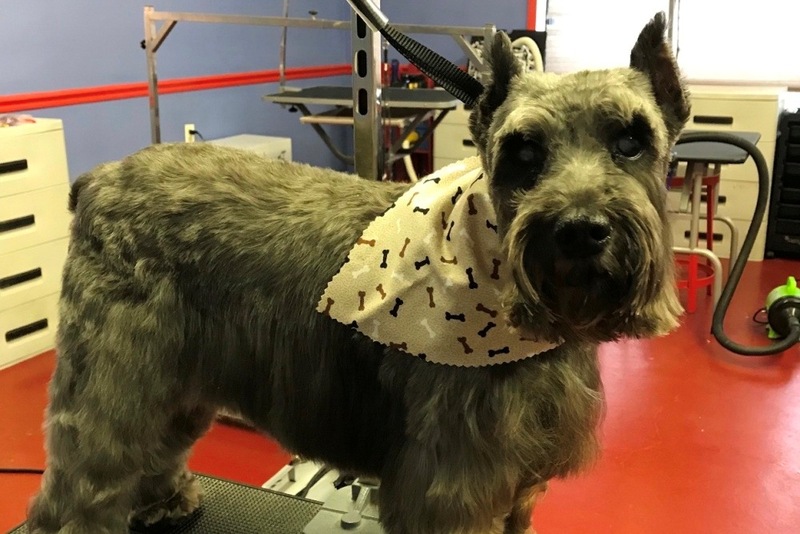 We are a full service dog grooming salon for all breeds and sizes. 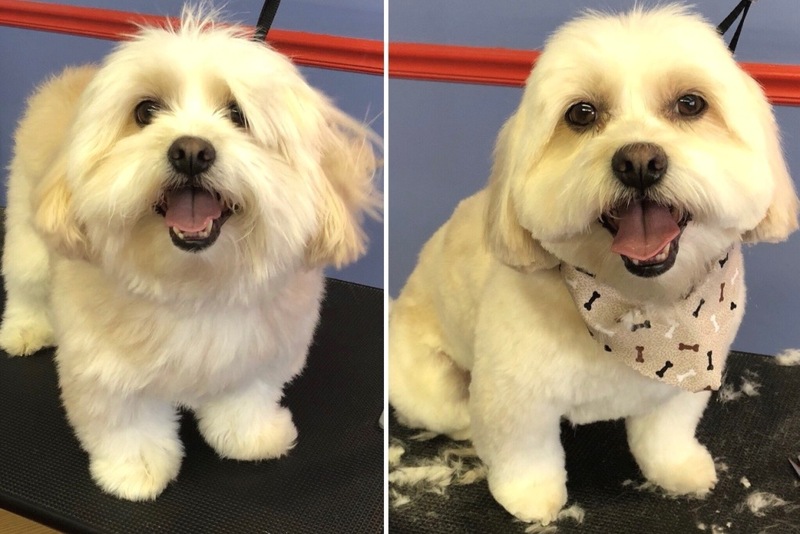 We specialize in the grooming care of all breeds such as malteses, yorkies, poodles, shihtzus, wheaten terriers, pekingeses, golden doodles, golden retrievers, and more. We also specialize in grooming cats. 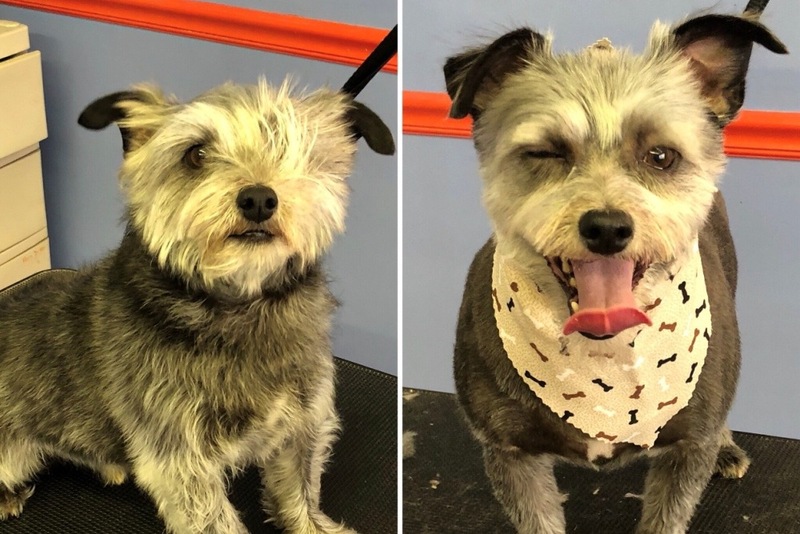 Our professional groomers do more than just keeping your best friend looking good and smelling fresh! 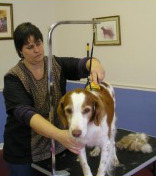 We can check your pet's eyes, ears, coat, and teeth and alert you of possible health concerns. 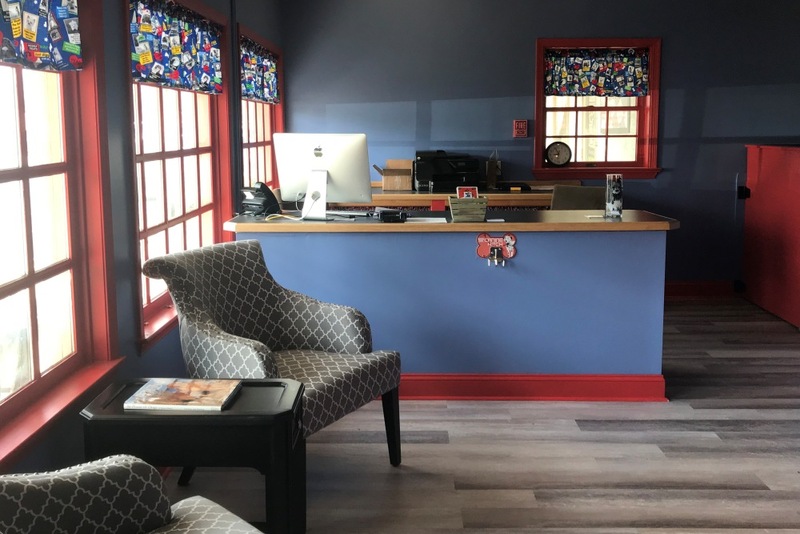 We do our very best to give you reliable, worry free pet care at affordable prices and look forward to serving you and your furry little friends. 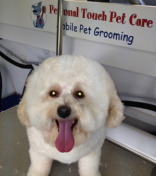 Mobile Pet Grooming makes life easier on you and your pets! We come right to your front door. 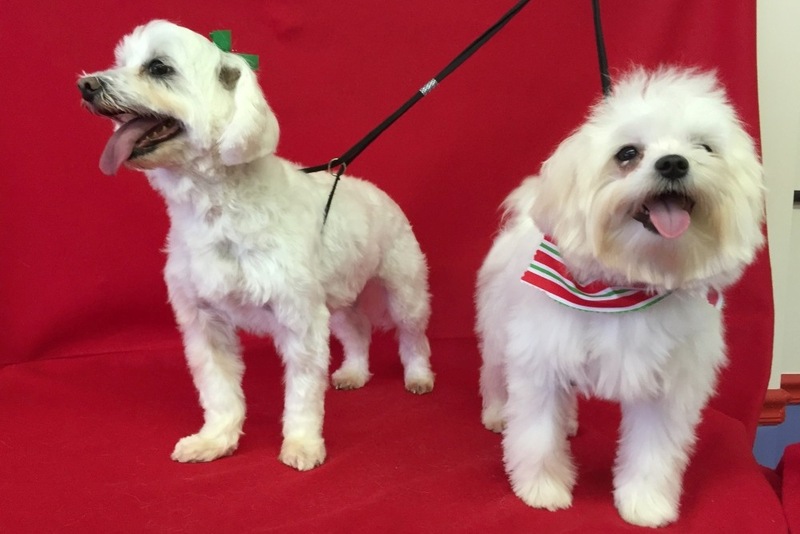 We are a full service grooming salon specializing in grooming all breeds of dogs and cats. Individuals will have hands on experience working one on one with our instructors.